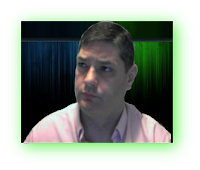 Its time for another episode of The Crypto Files. 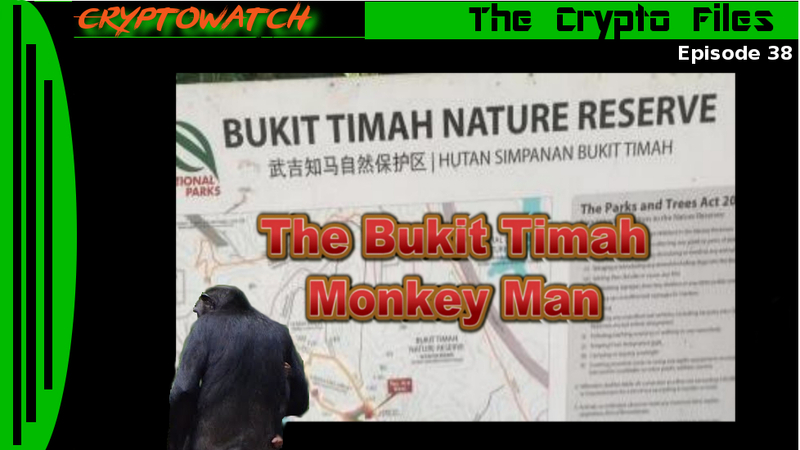 In this episode we take a look at a little talked about cryptid, the Bukit Timah Monkey Man. 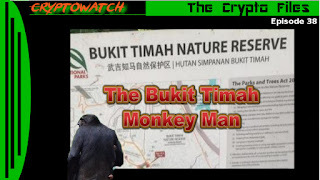 The Bukit Timah Monkey Man, commonly abbreviated as BTM or BTMM. The BTMM said to inhabit Singapore, chiefly in the forested Bukit Timah region. A Singapore tabloid, The New Paper, has featured the cryptid on its papers, gathering accounts from a number of witnesses. "When driving my taxi past the fire station on Upper Bukit Timah Road in the middle of the night I hit what I thought was a child that ran out in the middle of the road. It was on the car bonnet and then snarled at me - it was like a monkey but so big! It ran off injured covered in blood, and holding its arm which was broken." "I was going to the bus stop early one morning to catch the bus 171. It was very foggy and cold. 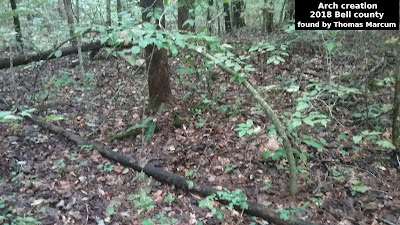 I thought I saw a tramp going through the rubbish bin, however when I approached, it called out with a loud animal sound and ran back into the forest. It was grey, hairy and ran on two legs, but had a monkey's face. I was shivering with fear and called the police but to no avail." Look for another episode soon.